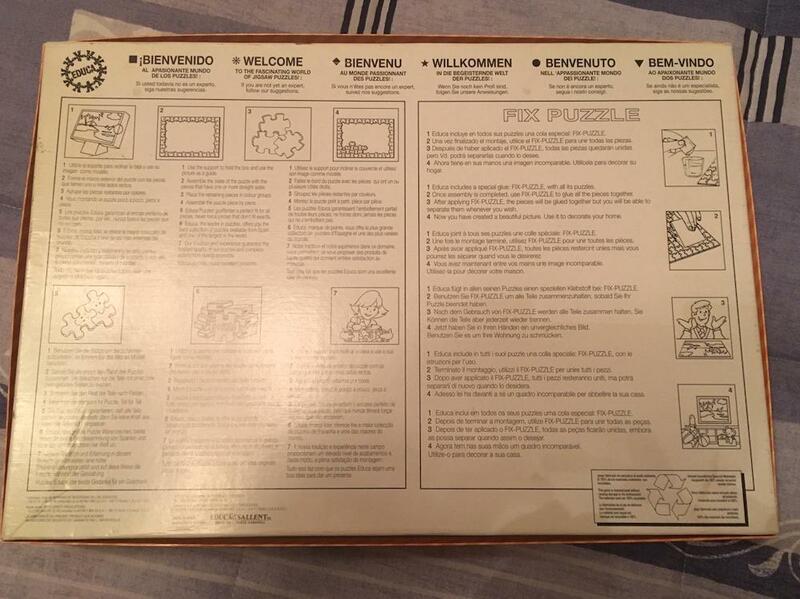 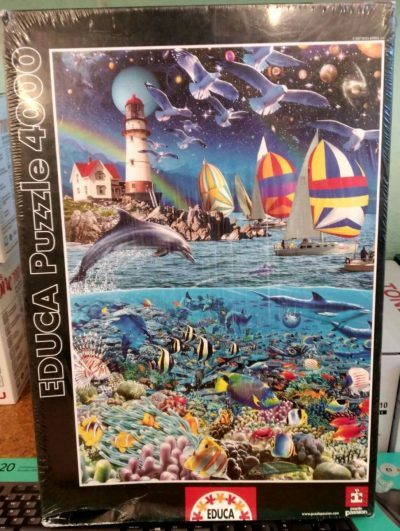 Educa manufactured this gem in 1993. 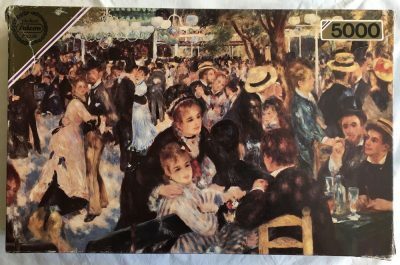 The title is Saint James Fair, by Samuel Colman. 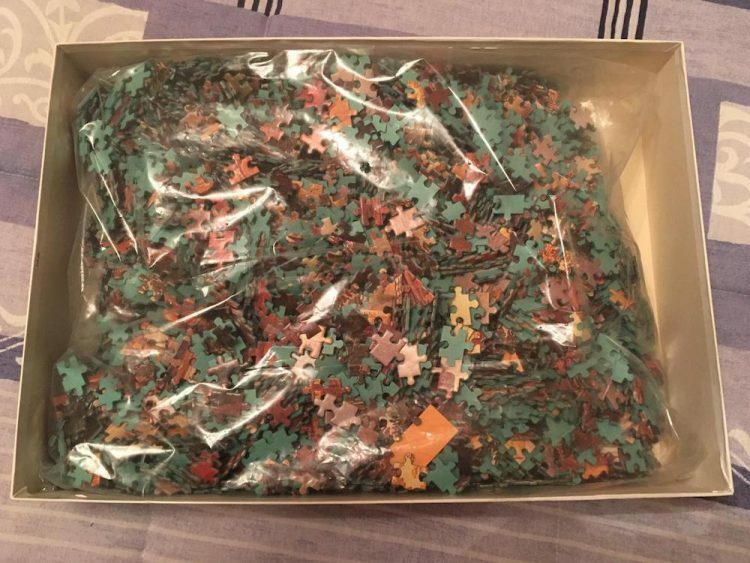 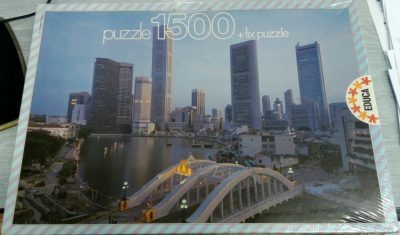 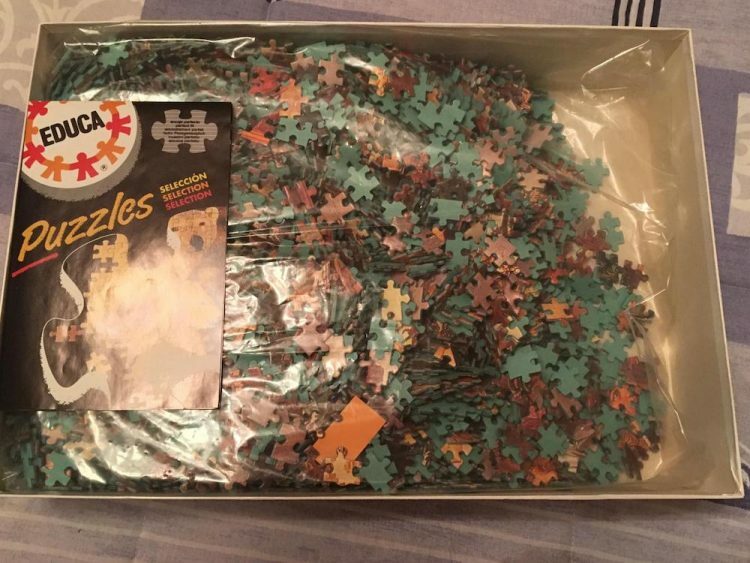 It is one of the hardest to find large Educa jigsaw puzzles. 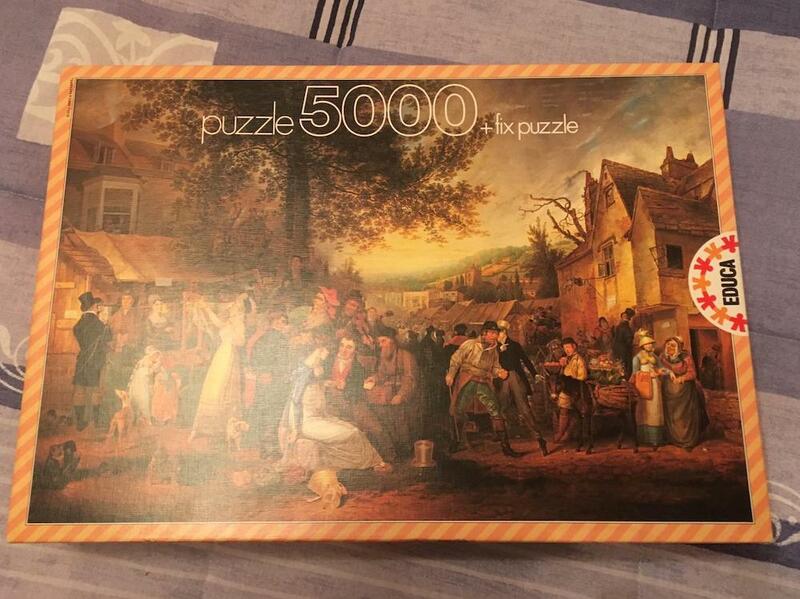 Puzzle size: 157 x 107 cm.